He is into Human Factors. He is reading about Human Factors. He is writing about Human Factors. He is on stage, he is on EMCrit, he is on fire. But it’s a smouldering kind of fire, a nice fire, not a raging forest fire. A raging forest fire would be a better metaphor for what drove Chris into Human Factors; a bunch of over heated but talented egos coming together, with the all the poise of a conflagration, in a trauma bay. I met Chris first in Dublin, with a bunch of other erudite, humorous and well grounded Canadians. There does seem to be a rich vein of talent up there. What’s happening in Canada? Is it all as good as it looks from afar? Or does Justin Trudeau just look handsome and apologise a lot? Maybe it’s just the contrast to that orange person to the south that some people call Mr President? Either way I keep meeting charming gifted Canadians. So that bit is good. The orange guy is a worry. In an effort to improve those trauma bay infernos Chris and his chum Andrew Petrosoniak have recently edited/curated a special EMClinics of North America. 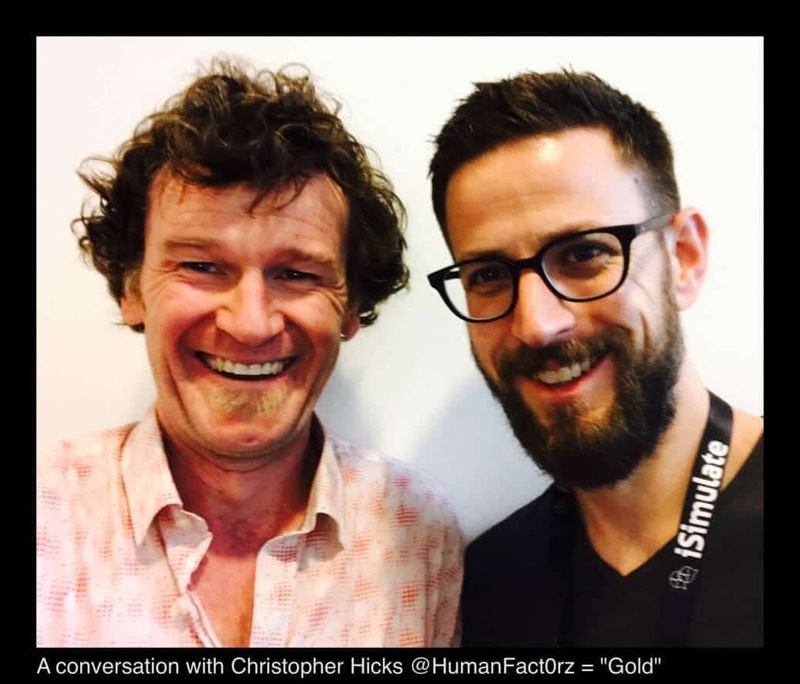 It is a trauma special and being Chris, you know the Human Factors stuff will be good. That’s just the start of it too. He has people from all over the place in there. Amal Mattu, George Kovaks, Katrin Hruska, Brian Burns, Paul Engels, Karim Brohi and Captain America. That’s a lot of FOAMed types and a few superheroes too. I reckon we should all download it. If the EMClinics of North America chapters, that were free for a while, get double or triple the downloads that they normally achieve then the publishers would surely sit up and take notice? Surely? That might cause a little disruption. Chris is good at that disruptive stuff. It is worth remembering that all this #FOAMed stuff is not necessarily safe from harm. If we lost a few major protagonists for whatever reason then how would FOAMed change? It is all happening because a relatively small number of people put a relatively huge amount of effort in. I don’t think we can get complacent. We certainly have not achieved universally free medical education have we? #FOAMed is great but conventional medical education is not getting any cheaper. Meanwhile if you’re reading this on Lifeinthefastlane, Intensive Care Network or TheTopEnd.org you’ll hopefully appreciate that you couldn’t possibly get any thing any cheaper. F is for Free. House keeping; the CVC Checklist guy I couldn’t remember was Peter Pronovost from John Hopkins. You can get more Hicks at EMCrit.org and @HumanFact0rz on twitter.